Located in Kannapolis, Charlotte, and Monroe, North Carolina, we offer new and used equipment sales. 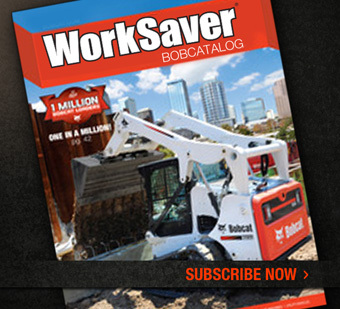 Browse our Bobcat showroom or our inventory for excavators, loaders, skid steers, telehandlers, forklifts, and more. 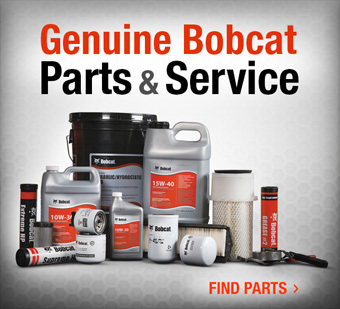 We also offer parts, service, and rentals for all your equipment needs. Call R.S. 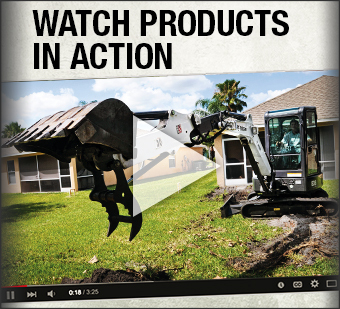 Braswell Company at (888) 628-3550 for more information on equipment sales, parts, service, and rentals.